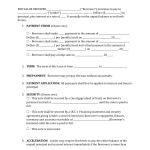 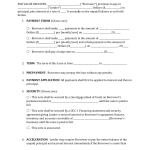 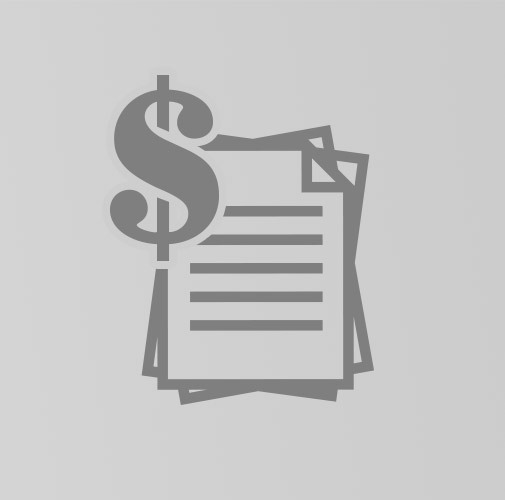 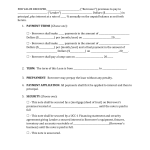 Download free printable promissory note templates that may be written in fillable Adobe PDF (.pdf), MS Word (.doc), and Rich Text Format (.rtf). 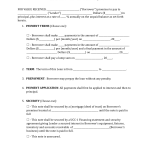 The note is a written statement by the borrower to promise to pay back the funds within a specific time-frame and interest rate. 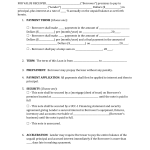 The interest rate is negotiable between the parties and must be in accordance with the State’s usury rate (See Chart of All 50 States).